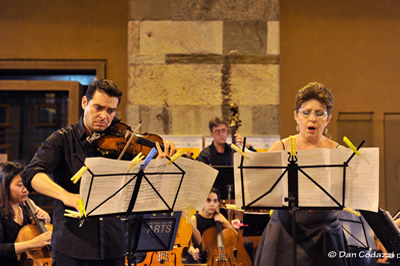 Regular Application Period Continues Until April 21. 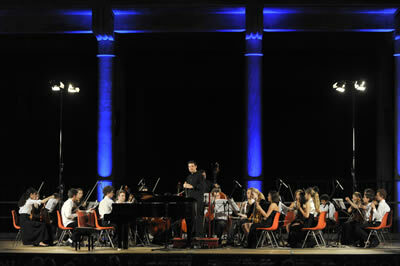 12th EUROPEAN SEASON OF UNFORGETTABLE MUSIC MAKING!! 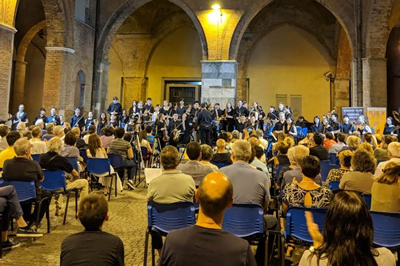 Cremona International Music Academy brings together passionate students and celebrated masters from around the world for a vibrant, exciting, inspiring, and rigorous music making summit, and provides an unforgettable experience to its participants. 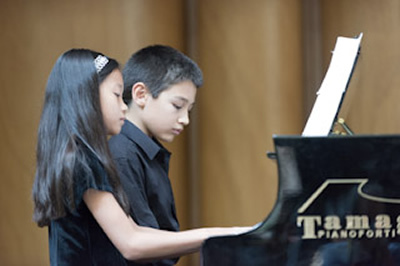 The 2019 Program is carefully designed for aspiring musicians of all ages, including young professionals, college, pre-college, and younger students. 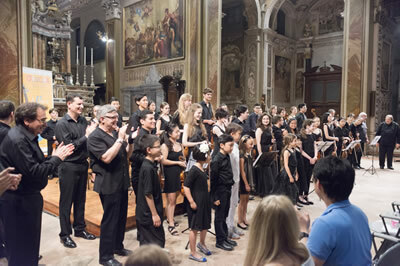 Two optional courses of study are offered: a rigorous three-week program with the focus on private lessons and chamber music coaching in the fi­rst week, and an intensive two-week program, which encompasses private lessons, chamber music coaching, orchestral sessions, instrumental and vocal ensemble classes, and instrumental and vocal master classes. 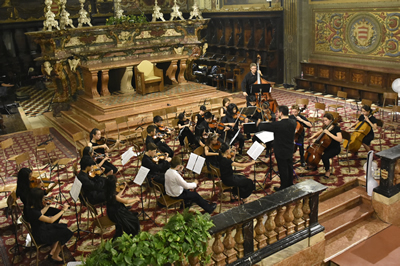 Students’ solo, chamber music and orchestral performances, and the Distinguished Faculty Concert Series are taking place in various historic venues in and around Cremona. 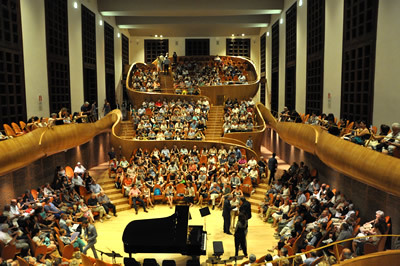 The Eighth International Competition for Strings and Piano is scheduled for July 16- July 17, 2019. 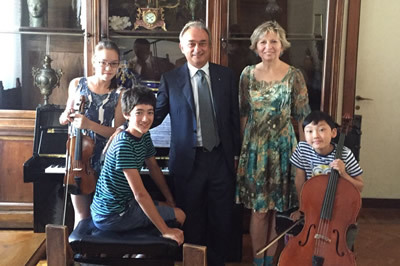 Cremona International Music Academy welcomes faculty and students of the JVL Summer School for Performing Arts. 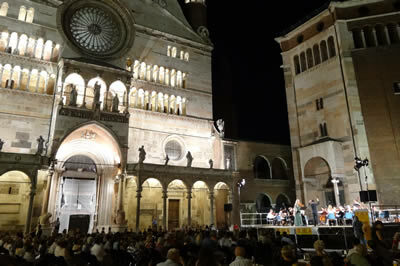 We invite you to join us for the wonderful Cremona Festival and explore the magic and beauty of music making at the highest level! 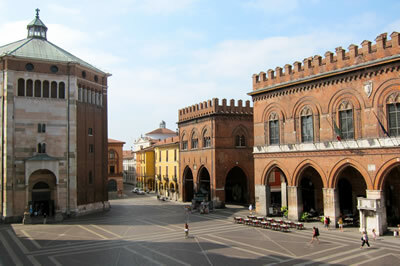 The Academy offers a fine combination of private lessons, chamber music and public performances in historic venues in and around Cremona. 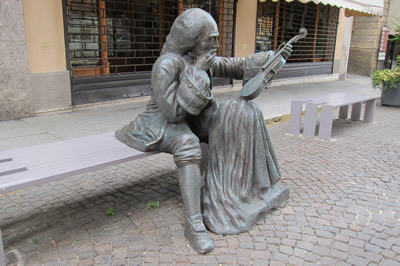 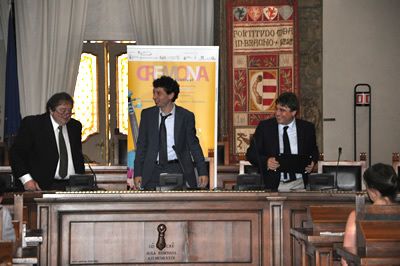 Participants have a unique opportunity to experience sightseeing and educational tours, visit and meet Cremona’s renowned luthiers, and play on their instruments. 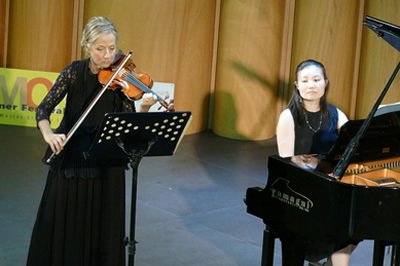 Our world class faculty will help students develop and enhance their solo repertoire, chamber music and ensemble skills in a supportive and encouraging environment. 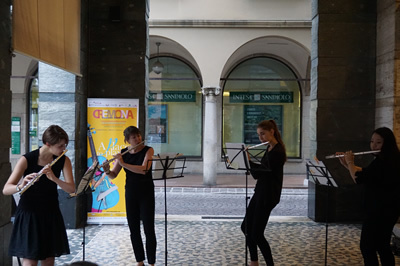 EXPLORE music, history and culture of Italy – discover the beautiful Lombardia Region and Cremona, the birthplace of the famous composer Claudio Monteverdi, the home of Stradivari, Guarneri and Amati, and the Capital of Contemporary Violin Making!